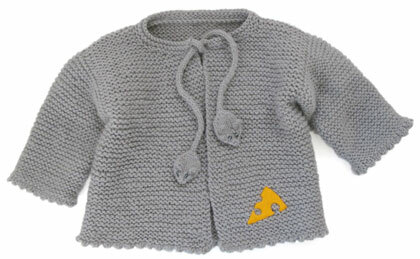 For the littlest cheese in the family: the Mouse Nibbles Jacket, with adorable mouse ties. 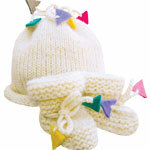 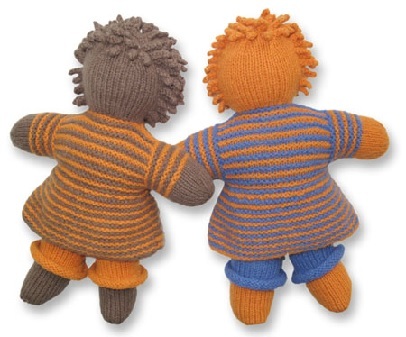 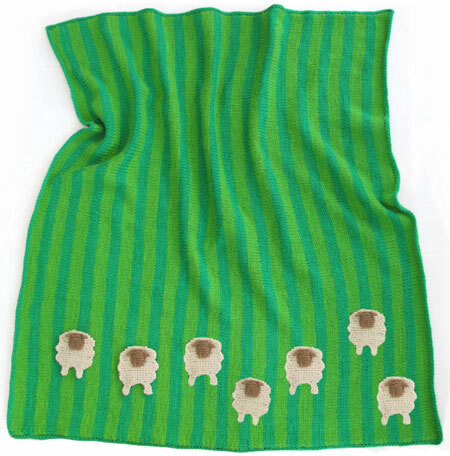 There’s a matching hat and booties, too! 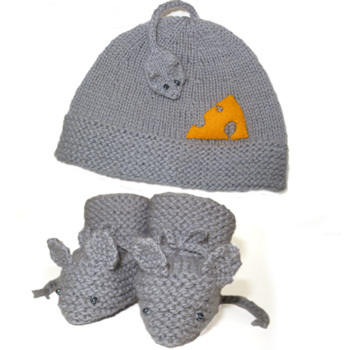 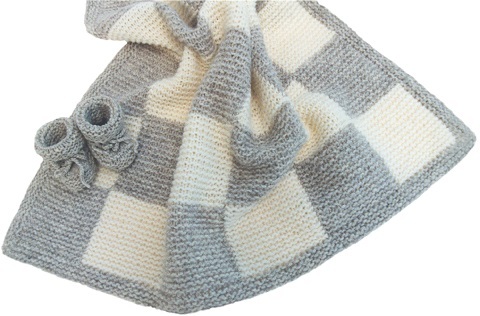 Our Mouse Nibbles Jacket is shown in light grey.